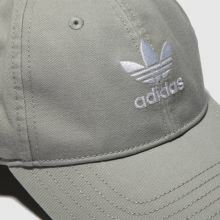 Keep your new season accessory game looking fresh with the addition of this Acid Washed Cap from adidas. 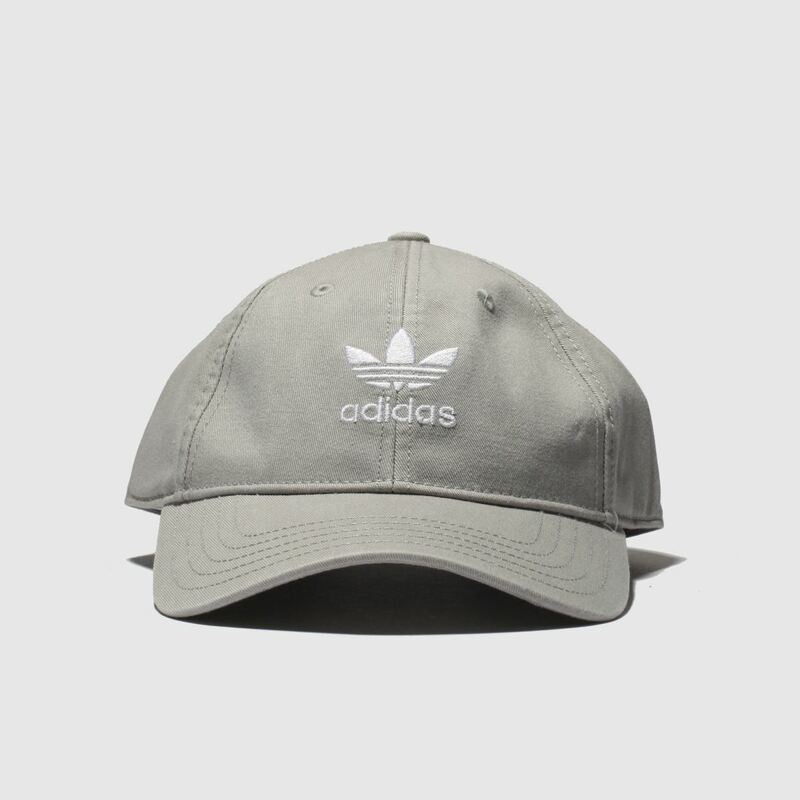 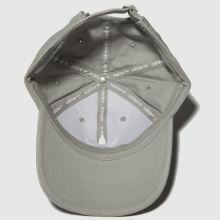 The light grey fabric cap will complete any street-style look with its classic design and versatile colourway. 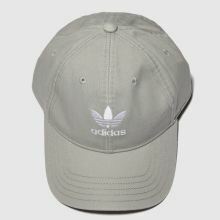 A white embroidered Trefoil completes.